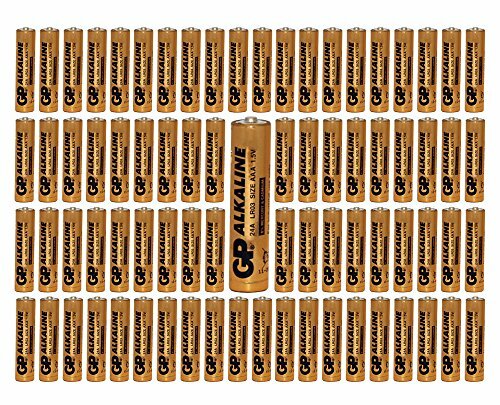 GPs full range high quality alkaline batteries. This high performance battery is built to GP's exacting standards and is aimed at electronics, small, machines, toys, torches, or any other medium-high power use. If you have any questions about this product by GP, contact us by completing and submitting the form below. If you are looking for a specif part number, please include it with your message.